Americans have had an uneasy fascination with crime since the earliest European settlements in the New World, and right from the start true crime writing became a dominant genre in American writing. 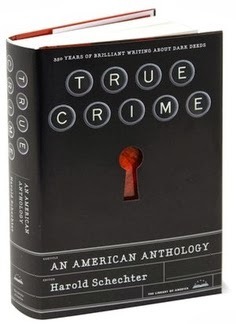 True Crime: An American Anthology offers the first comprehensive look at the many ways in which American writers have explored crime in a multitude of aspects: the dark motives that spur it, the shock of its impact on society, the effort to make sense of the violent extremes of human behavior. Here is the full spectrum of the true crime genre, including accounts of some of the most notorious criminal cases in American history: the Helen Jewett murder and the once-notorious Kentucky tragedy of the 1830's, the assassination of President Garfield, the Snyder-Gray murder that inspired "Double Indemnity," the Lindbergh kidnapping, the Black Dahlia, Leopold and Loeb, and the Manson Family. True Crime draws upon the writing of literary figures as diverse as Nathaniel Hawthorne (reporting on a visit to a waxworks exhibit of notorious crimes), Ambrose Bierce, Mark Twain, Theodore Dreiser (offering his views of a 1934 murder that some saw as a copycat version of An American Tragedy), James Thurber, Joseph Mitchell, and Truman Capote and sources as varied as execution sermons, murder ballads, early broadsides and trial reports, and tabloid journalism of many different eras. It also features the influential true crime writing of best-selling contemporary practitioners like James Elroy, Gay Talese, Dominick Dunne, and Ann Rule. TRUE Crime, what exactly is that? AND who or what decides if a CRIME is TRUE. I know the local mailman, the corner gas station attendant, a file clerk, etc. 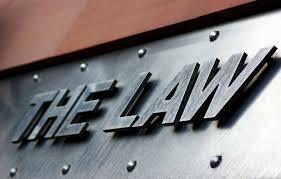 decide whether an ACT is a real CRIME, but who decides whether a CRIME is TRUE or not ? When a "prosecutor" describes HIS theory on the MOTIVE for a crime as "the True Story," does that CRIME become TRUE ? Does an AUTHOR designate which CRIMES are TRUE ? AND what would be an example of an UN-TRUE crime ? I guess TRUE meaning, somebody ended up dead at the hands of someone else. 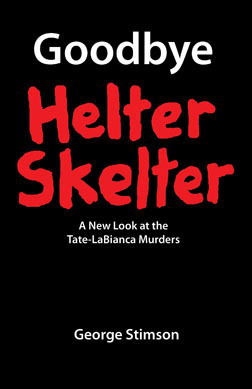 Helter Skelter is on the bookshelf at B&N as True Crime. We obviously have a problem with that scenario. Thank you, Robert. "AND what would be an example of an UN-TRUE crime ?" Cain said to his brother Abel, "Let's go out to the field." OK JC I'll take a bite of your apple. 2 thousand years ago, was it a TRUE crime to physically throw "monychangers" out of the temple. AND if you were arrested were you allowed to represent yourself in the Roman court ? Patty, try discussing the 2 above issues in one of your classes of higher learning today. Does anyone know what's going over at Cat's site? beauders, we've been trying to find out for days. At this point we know nothing. Hi, I just need to ask this since a long time ago. Is mister Hendrickson here the REAL R. Hendrickson? 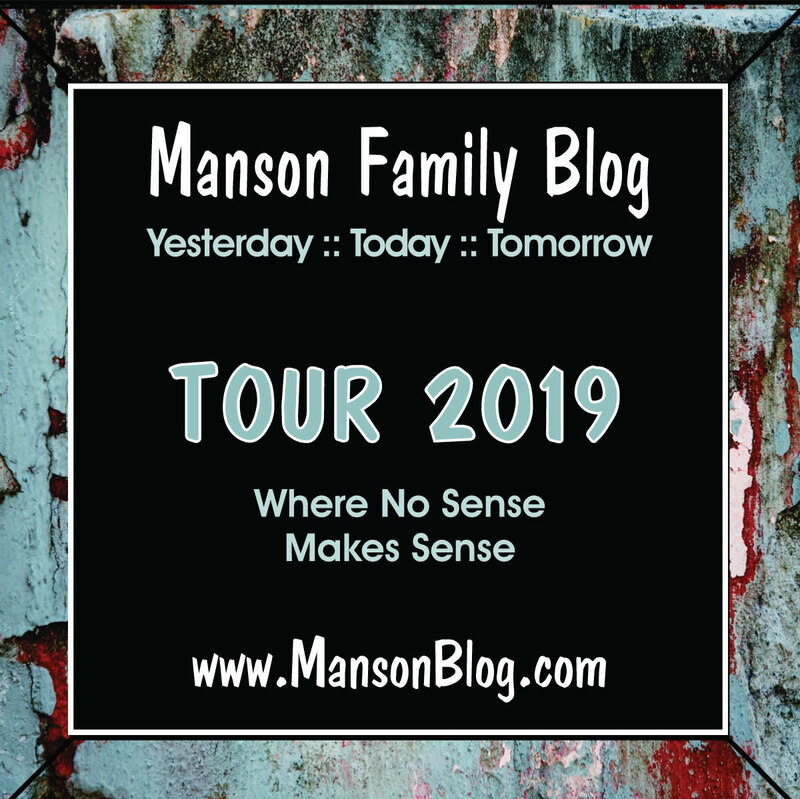 Love your work in "Manson", Robert! That scene when the Family is singing a mantra in circle has always left me breathless.